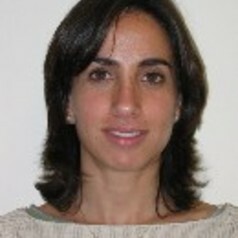 Andrea Oelsner is associate professor at the Department of Social Sciences of the University of San Andrés, Argentina. After gaining a degree in Political Science from the University of Buenos Aires, she worked at the Argentine Institute of Foreign Service. She then completed her Masters and PhD degrees in International Relations at the London School of Economics and Political Science (LSE). In 2003-2004, she was a postdoctoral Jean Monnet Fellow at the European University Institute (EUI) in Florence, after which she joined the University of Aberdeen in Scotland.